The season is fast approaching when it’s time to gather together and catch up with old friends. It’s also the time of year when, with the long, winter nights drawing in, there is nothing better than to curl up inside, dim the lights, and settle back with a good old fashioned ghost or horror story. 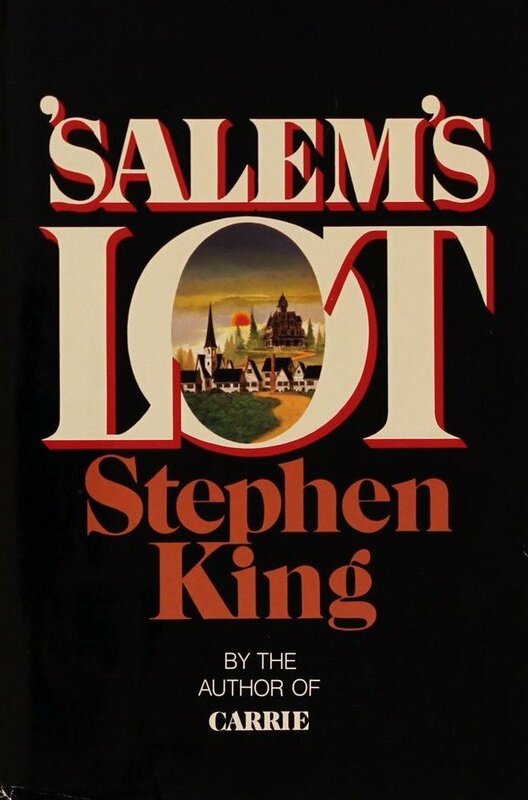 So, with this in mind, it came as a pleasant surprise when I recently had the opportunity to re-watch the classic television adaptation of Stephen King’s timeless vampire chiller Salem’s Lot. First broadcast in America in 1979 and in the UK two years later this adaptation of one of King’s earliest and most popular novels, still stands out as one of the most unsettling and subtly disturbing horror films ever produced specifically for television. Television productions of horror related material often have the odds stacked against them from the off. By the very nature of the medium, television material is restricted (often rightly so considering the wide scope of its possible audience) in what it can show — which can be a drawback where horror is concerned. Like it or not horror related material often lives or dies by the degree of gore and violence it portrays. As a result television adaptations of horror stories can appear tame when compared with films etc made specifically for the cinema, where nowadays literally anything goes. Ghost stories can fare better. The best of these favour suggestion and inference rather than full, in-your-face viscerals. If done properly, as with the BBC’s classic adaptations of M. R. James’ seasonal ghost stories, the results can be as frightening as much straight horror. However it’s not often that a horror production made for the medium of television can achieve the same sense of discomfort and lasting unease as ghostly fare, whilst managing to avoid overtly gory or graphic overtones. The original version of Salem’s Lot – forget the lacklustre 2004 remake with Rob Lowe – starring David Soul, James Mason, Lew Ayres and Lance Kerwin, is one such show. Most people with any interest in horror will have read at least one if not more of Stephen King’s copious tomes of terror. Amongst these his tale of vampiric nastiness which takes over and poisons a small New England town is one of the best known. 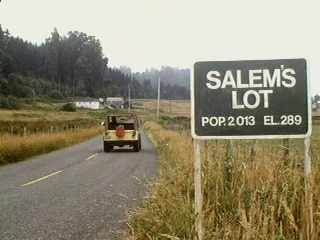 The story follows novelist Ben Mears (Soul) who is drawn to return, after many years absence, to his hometown of Salem’s Lot. Here he finds that a mysterious antique dealer by the name of Straker (Mason) has set up shop in the town, as well as buying an old house on its outskirts. 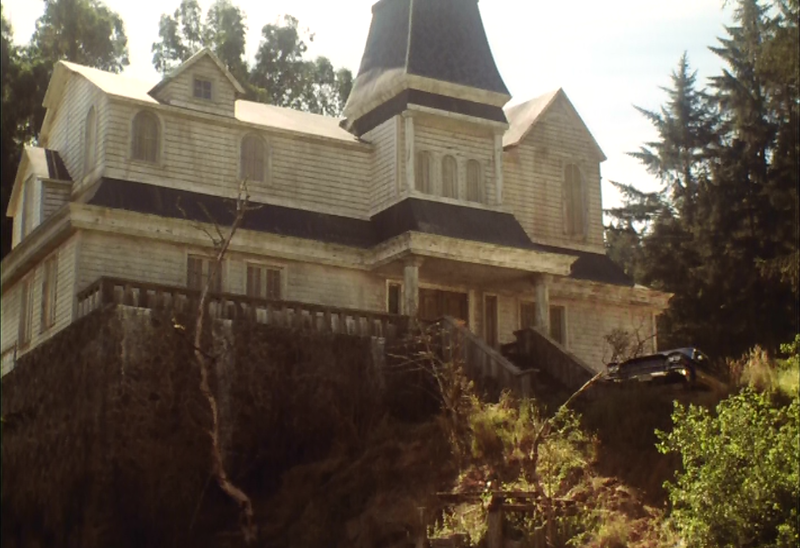 The house, which has a troubled past, is why Ben has returned to Salem’s Lot, as he plans to make it the basis for his new book. Things of course climax in typically understated King fashion, when the real reason for Straker’s presence in the town is revealed, following the arrival of his sinister business partner Kurt Barlow (Reggie Nadler). Like many of King’s works, the film, though containing a sprinkling of gory moments, relies as much on inference, suggestion and psychological menace, as it does on fully embodied carnage. The mind conjures up and retains more deep-seated and longer lasting images of the macabre than can ever be visualised on the screen. Something which King in his original novel and screenwriter Paul Monash in his treatment of it, understand perfectly. 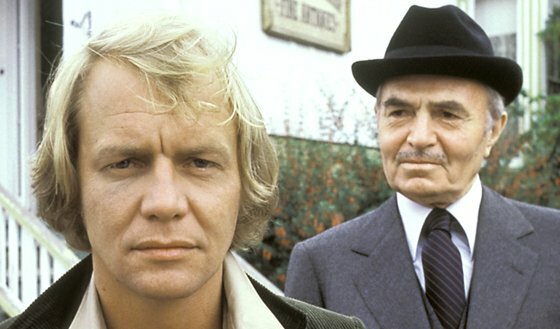 The feeling of a small close-knit town, where everyone knows everyone and no-ones business goes unnoticed for long, is marvellously captured, simply adding to the horror of a community rent asunder when Straker and Barlow embark on their evil pans for the local populace. 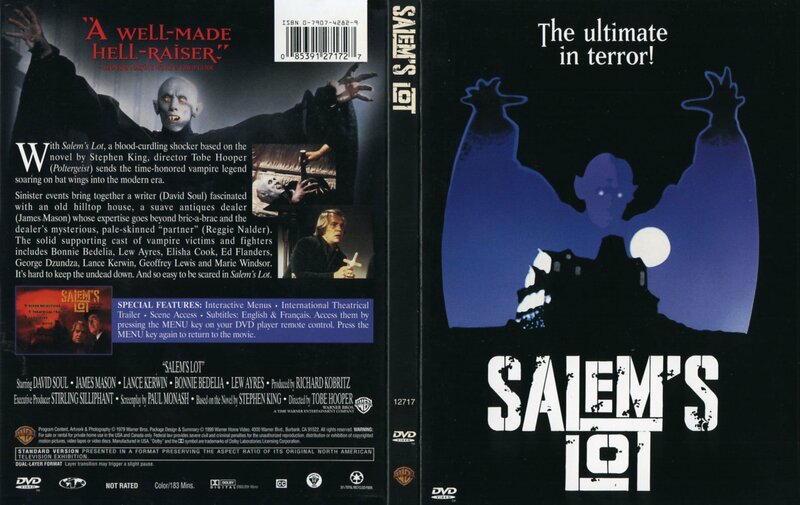 Under the direction of the master of 70’s terror Tobe Hooper, and headlining two such indisputable pros as Soul and Mason as the lead protagonists, one might feel that there is little could which go wrong with a production such as Salem’s Lot. However, as many lesser men have discovered, having the right components does not necessarily produce the perfect result. It’s how these ingredients are assembled which makes the difference between something mildly frightening and quickly forgotten, and a lasting, classic tale of terror, which Salem’s Lot clearly is.